Ten ace celebrities remain Kapamilyas after renewing their respective contracts with ABS-CBN recently. Actresses Janella Salvador and Yam Concepcion complete the list of Kapamilyas who recently re-inked their contracts with the network. The two have respective upcoming projects that are yet to be disclosed. “I am super excited with what the Kapamilya network has in store for me,” shared Ryza. All of them signed a two-year contract with the Kapamilya network. 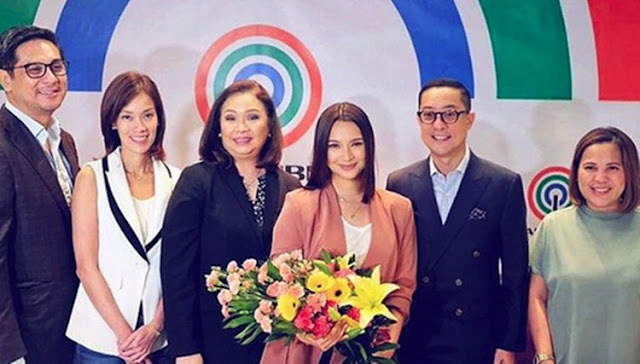 Present in the signing were ABS-CBN president and chief executive officer Carlo Katigbak, chief operating officer of broadcast Cory Vidanes, head of finance for Broadcast and news and current affairs Cat Lopez, and TV production head Laurenti Dyogi.